Did you know, Turkmen teachers and staff are now obliged to collect scrap metal? The news reported by “Radio Azatlyk” literally shook the Internet, so the Typical Student team couldn’t stay aside. 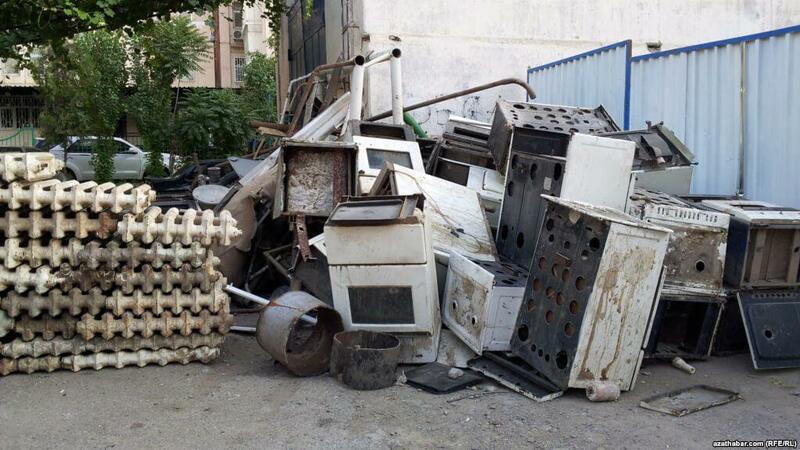 Why Are Educators in Turkmenistan Collecting Scrap Metal? As told by the news outlet, this is explained by increased demand in metallurgical industry “as a plan for September-October”. So, now instead of having rest after work, teachers hunt for scrap metal, some even require students to help them out collecting at least three kilos of scrap each! In September, the President of the Republic, Gurbanguly Berdimuhamedov, signed a decree aimed at “development of free market relations in the economy of Turkmenistan.” According to this document. the “cost of electricity, gas, housing, and communal services to the citizens of the country” will be streamlined. Starting January 1, 2019, the people of Turkmenistan will be deprived of free electricity, gas, drinking water and table salt.